Bailey Southwell & Co. 2018 Year in Review | Bailey Southwell & Co.
As we kick off the new year, we want to take the time to thank you for your partnership. We are proud of our accomplishments in 2018 and want to express our gratitude for your part in making the past year a success for Bailey Southwell & Co.
We look forward to working alongside all our friends and partners in 2019. Please let us know how we can assist you in your plans for success in the coming years. We invite you to take a few moments to review our firm highlights from the past year. 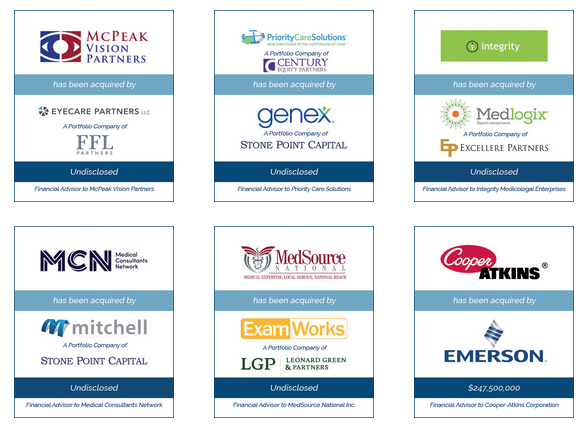 We closed our 16th transaction in the payer services industry at the end of 2018 which included clients in the peer review, independent medical examination, case management, and other ancillary services sub-sectors. We thank our relationships for making 2018 a success! Our senior led team provides differentiated mergers & acquisitions and capital advisory services to four core industry sectors and ancillary sub-sectors. 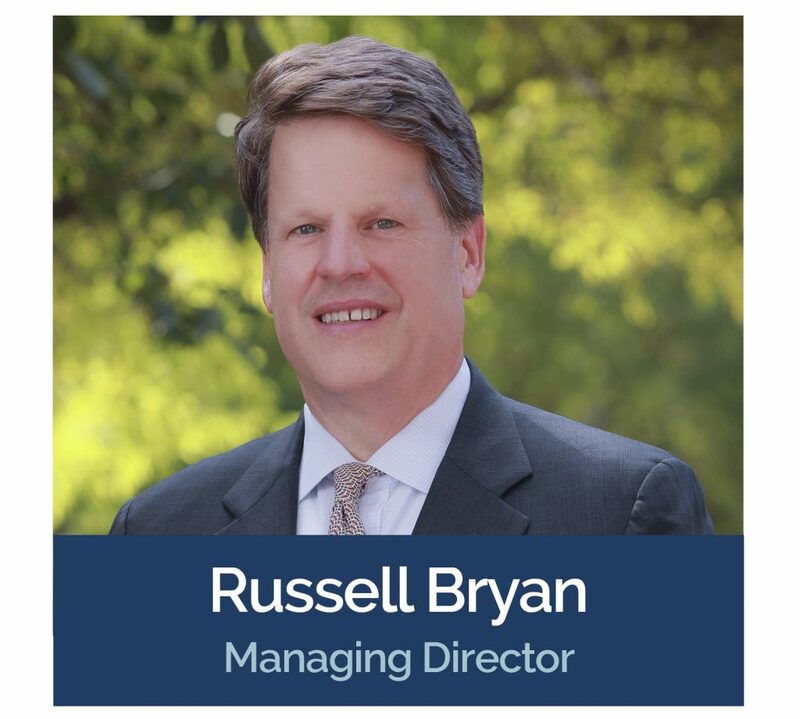 BSC Capital Partners, a co-investment private equity fund we launched in the fall, will support proven businesses and management teams in the healthcare and tech-enabled services industry that have a clear path to liquidity and that are at a critical inflection point where our investment can accelerate growth in three to five years. In 2018, we added four new professionals to our platform and opened a Charlotte office led by a recognized healthcare-focused investment banking professional. We were strategic in our expansion into Charlotte, a city that has emerged as one of the nation’s leading financial centers over the past 25 years. Charlotte has also successfully attracted healthcare providers and other healthcare companies that have created a budding M&A advisory market – an ideal location for BSC to establish a foothold. 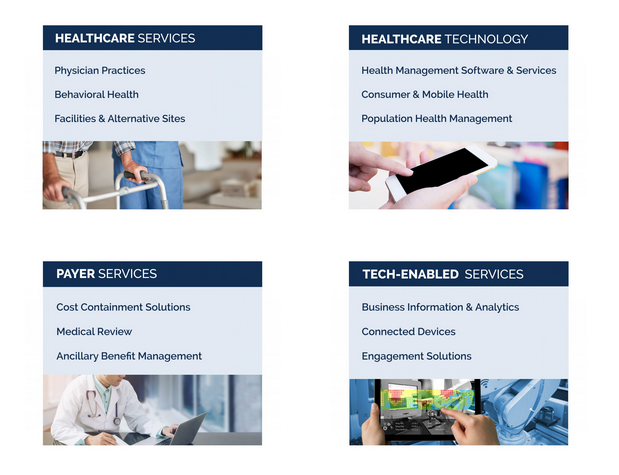 We have created a library of content exploring specific healthcare and tech-enabled services sub-sectors and related M&A activity. You can read our industry insights and news on our website. Be sure to check our website to view new sector focused reports that we will share each month in 2019. BSC hosted several networking events last year in key cities around the country. If you haven’t already done so, follow Bailey Southwell & Co. on LinkedIn and Twitter to stay abreast of our latest news, insights, and upcoming events.